Providing opinions exchange among researchers, creating discussion platform to scientists which allows them arguing viewpoints in discussion of issues concerning urgent problems in life of society and influencing processes in economics. The journal has been issued since 2010. 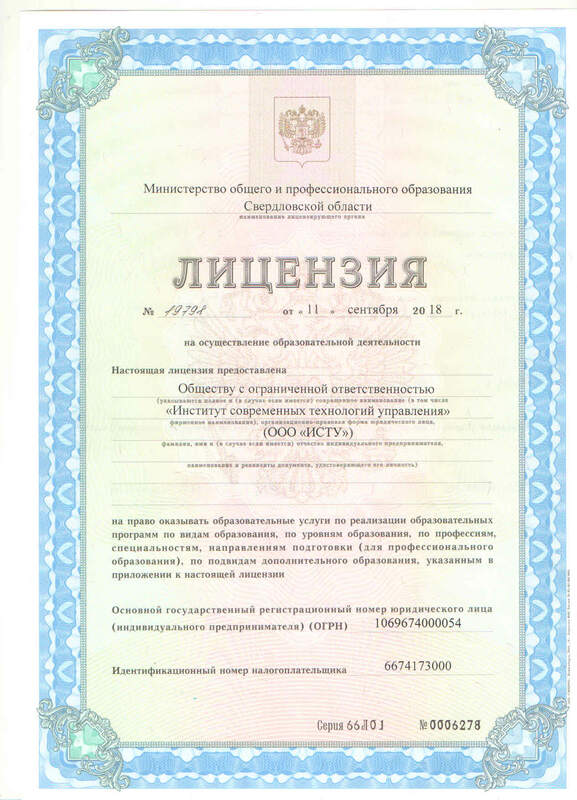 Mass media registration certificate № ФС 77–46280. Up to 2018 the journal had published papers from the field of «Economics», «Sociology» and «Pedagogy». Since January of 2018 the journal has published papers in the field of Economics only. Since 2010 the journal has been included in Russian Higher Attestation Commission list with the section 08.00.00 «Economics». Since January of 2018 the journal has been issued 6 times a year (January, March, May, August, October and December). "Institute of Modern Management Technologies"; the center of supplementary vocational education (certificate №19798; September 11, 2018).